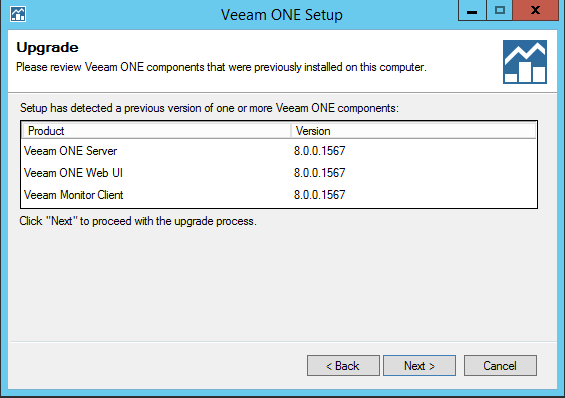 I didn’t hit any issues with the upgrades. 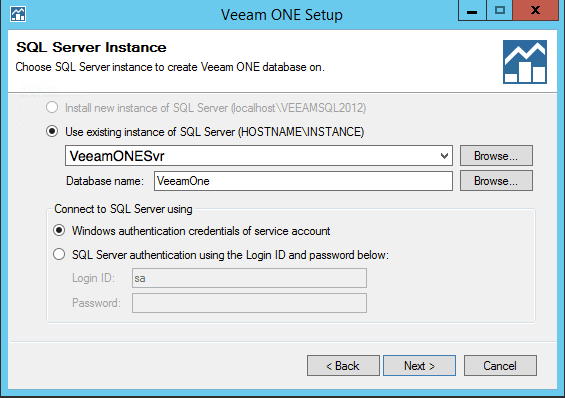 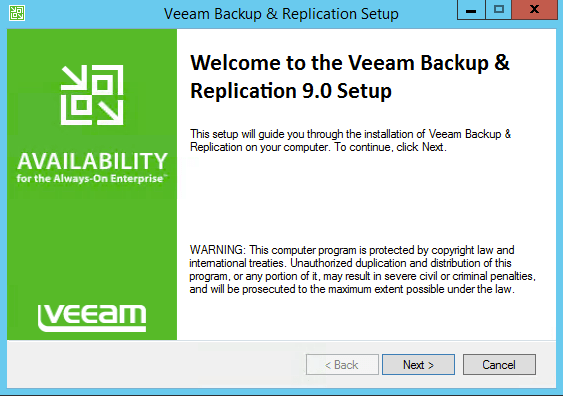 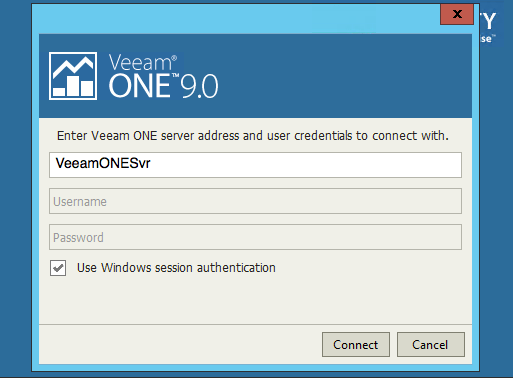 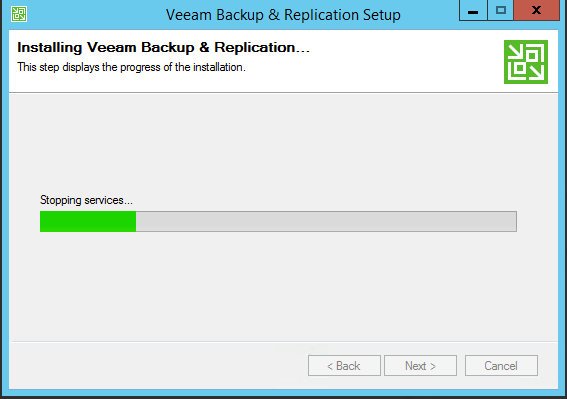 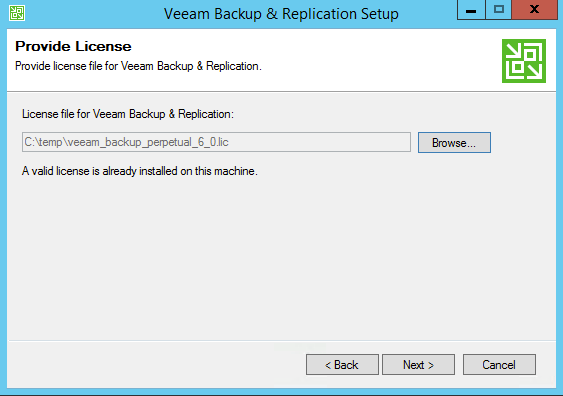 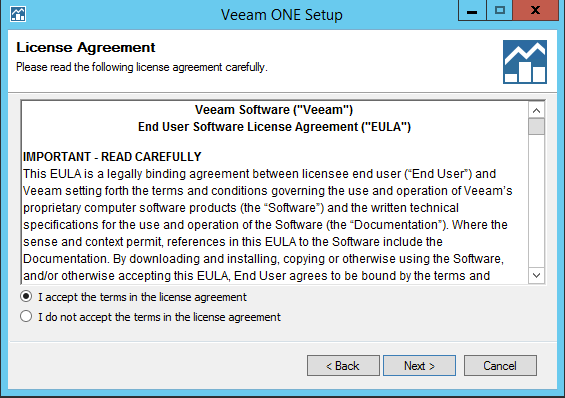 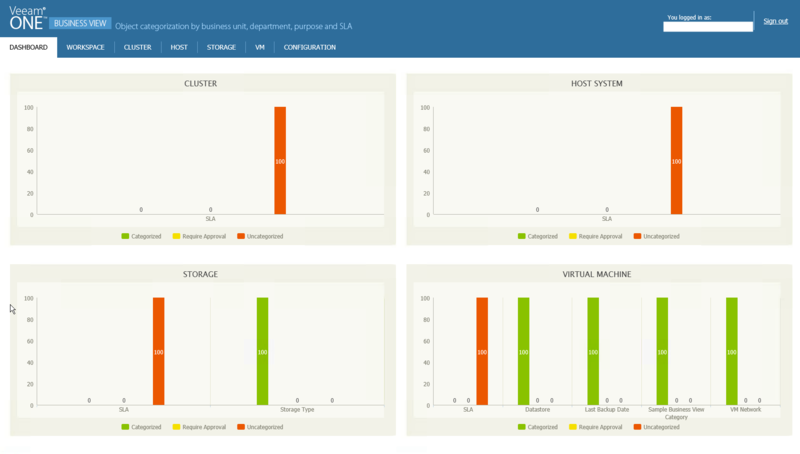 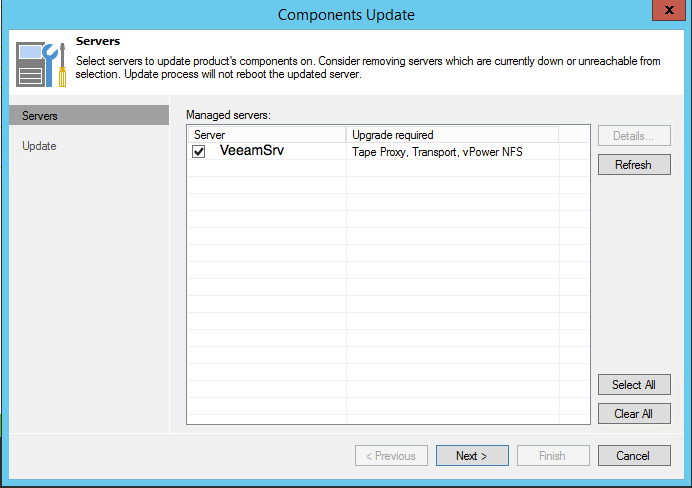 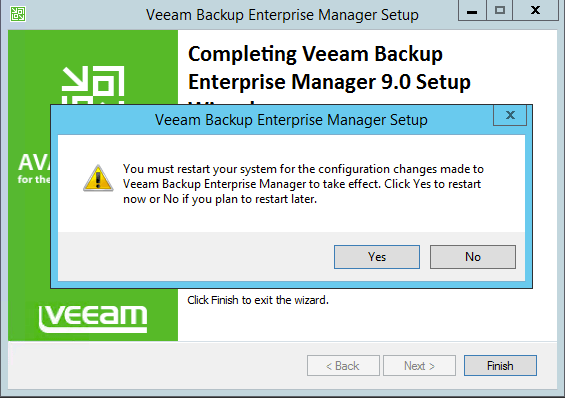 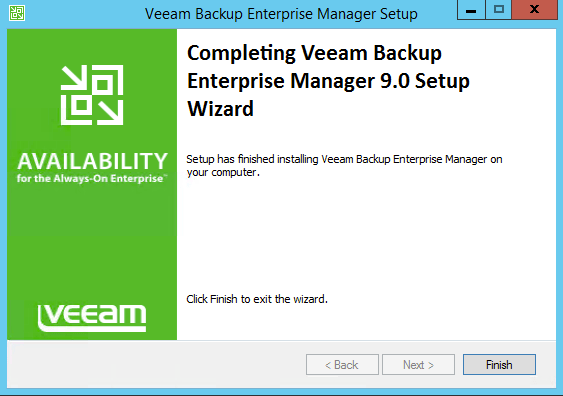 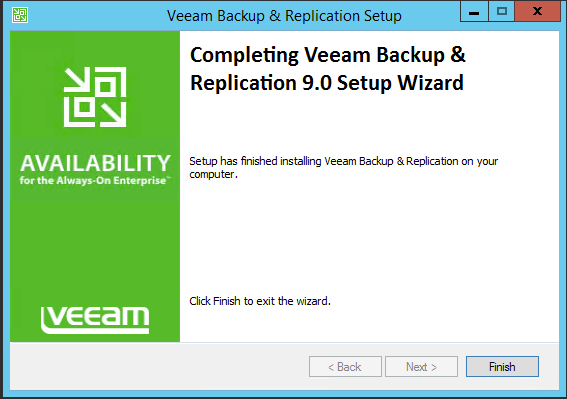 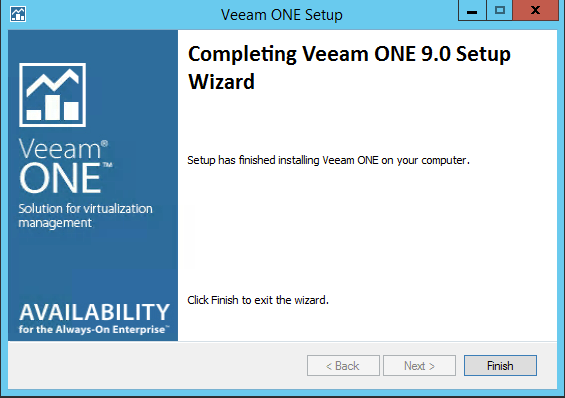 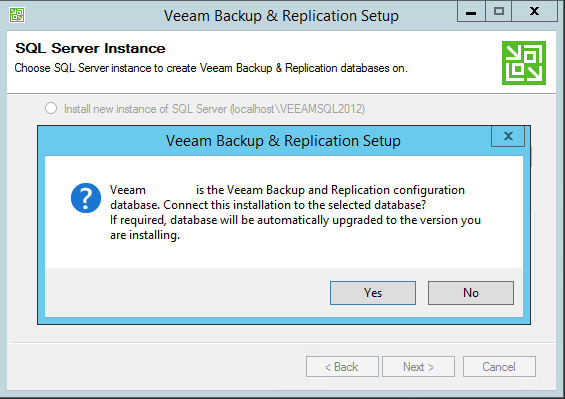 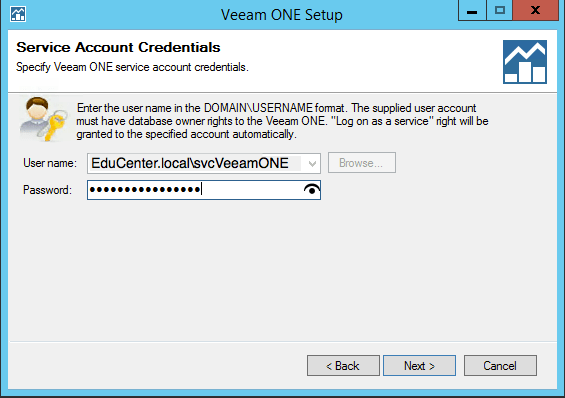 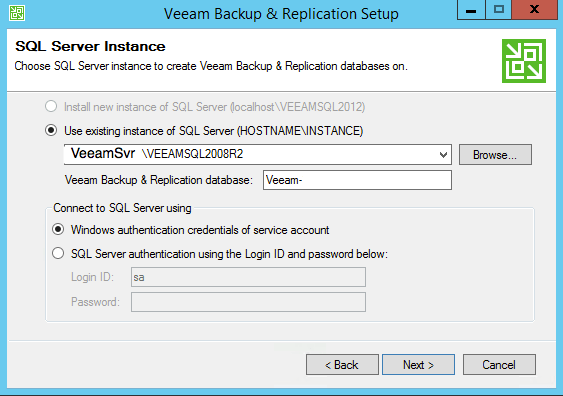 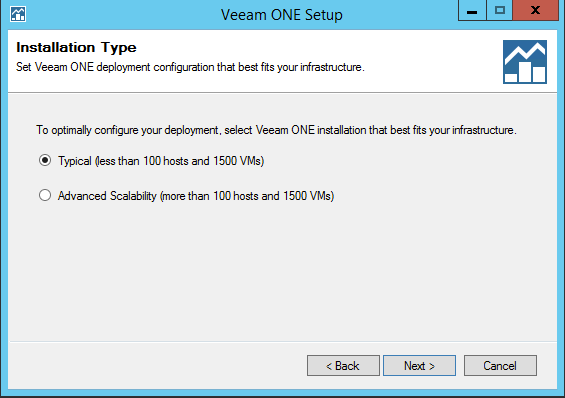 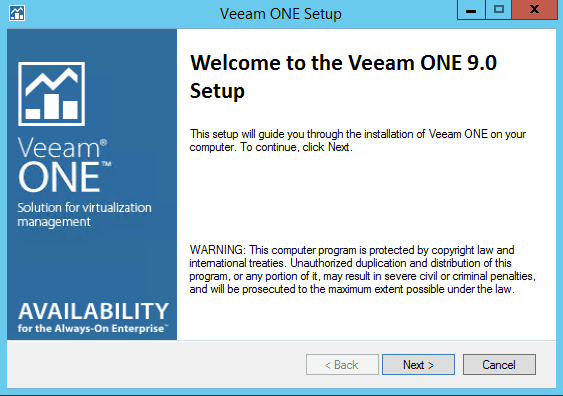 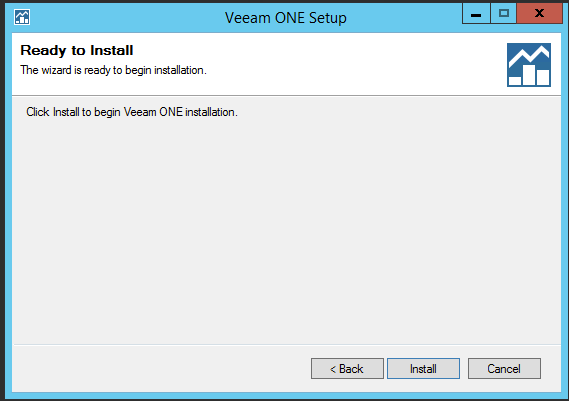 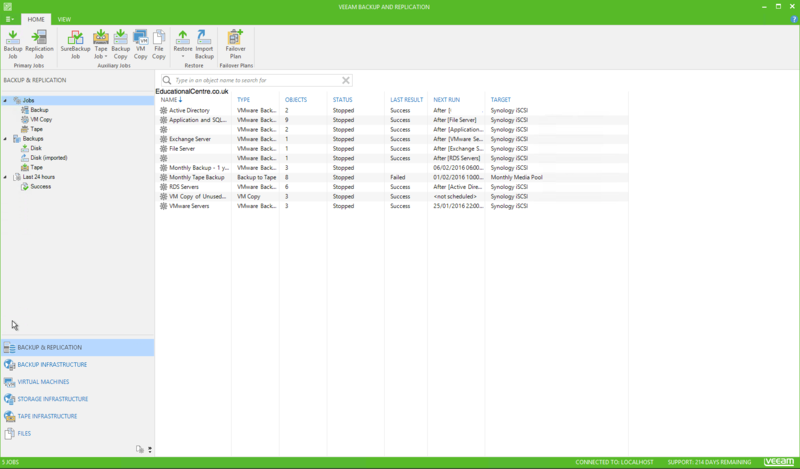 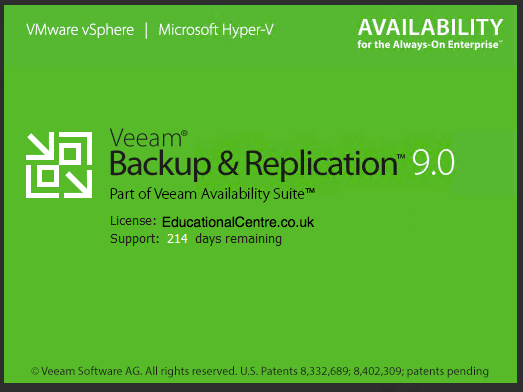 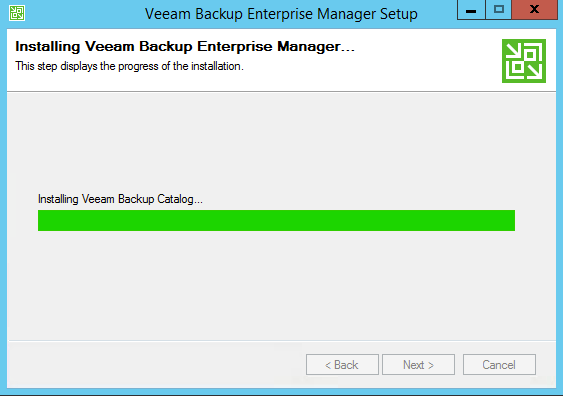 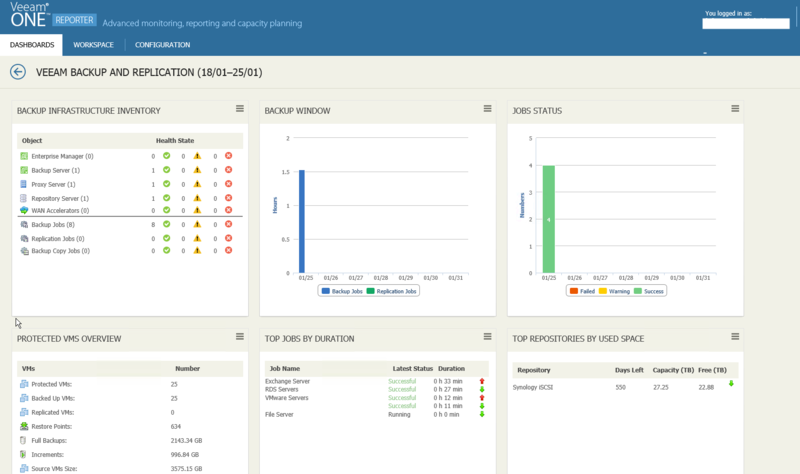 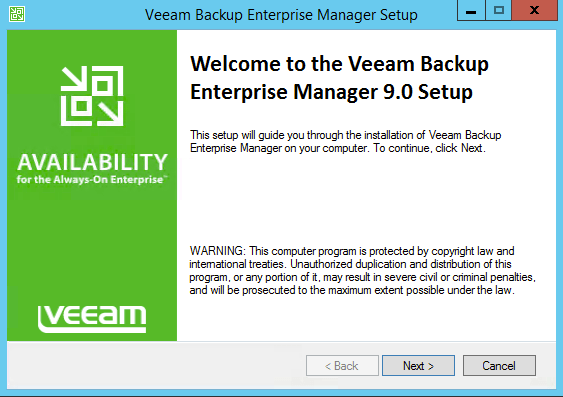 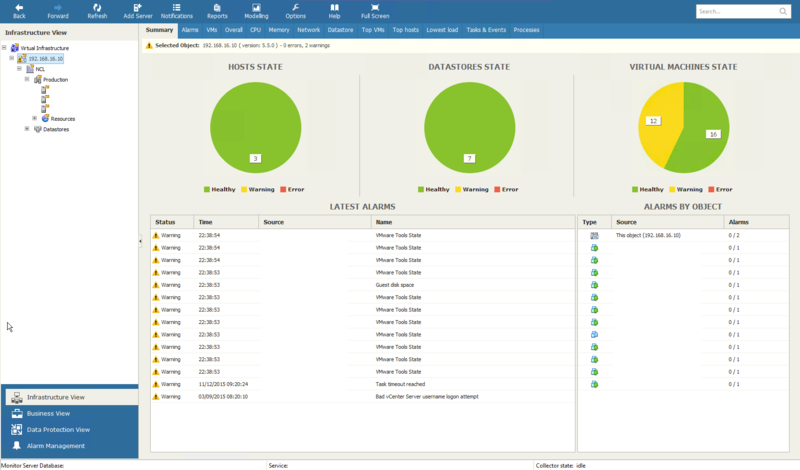 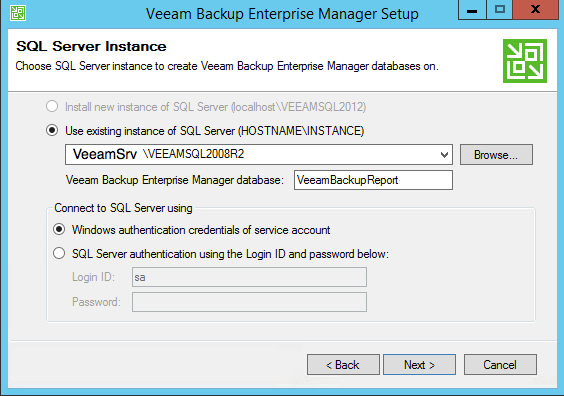 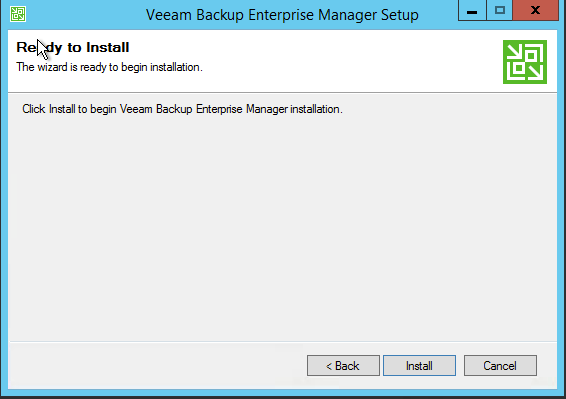 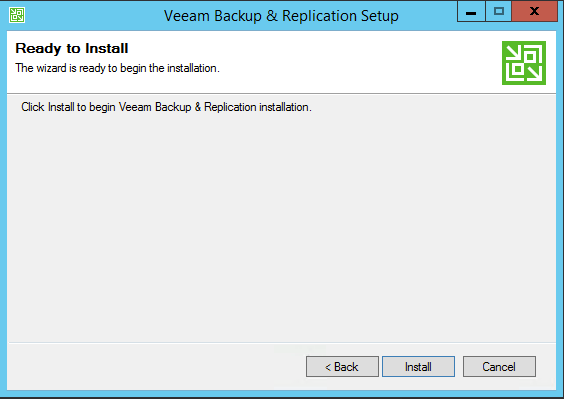 And plan for further updates once the Veeam upgrades have completed as well. 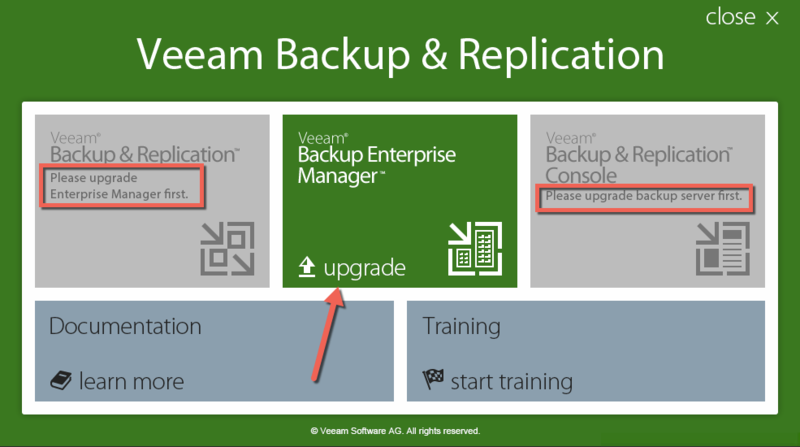 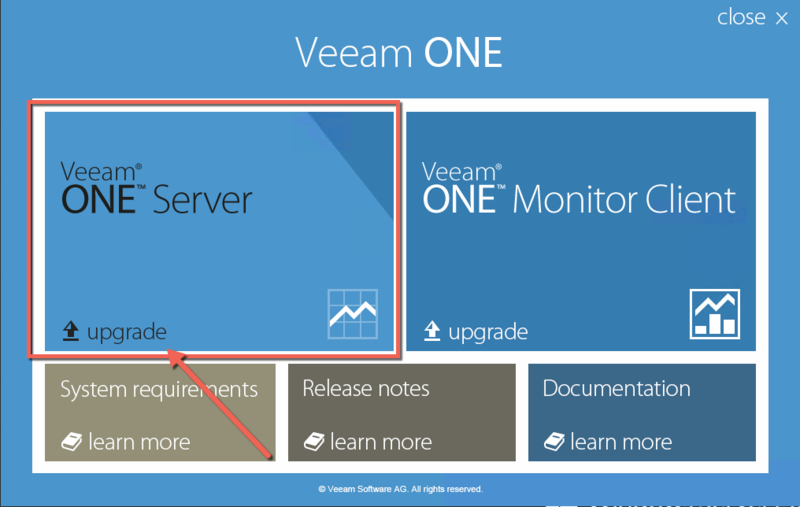 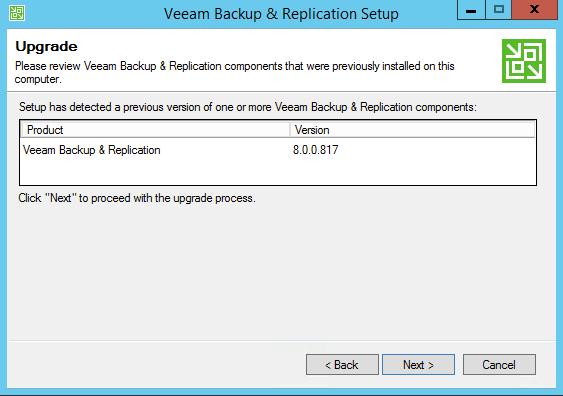 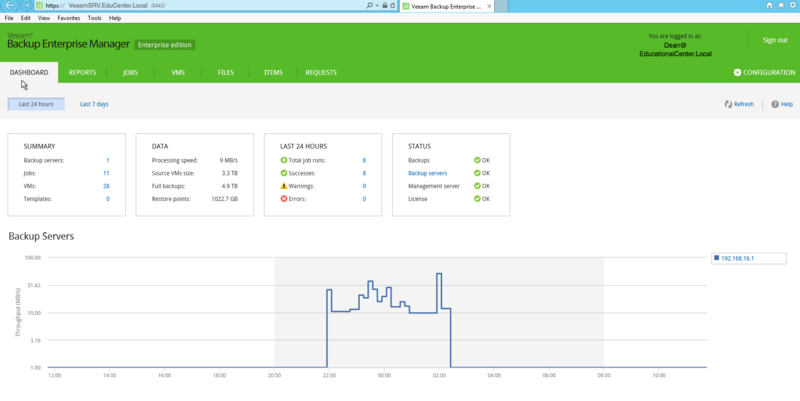 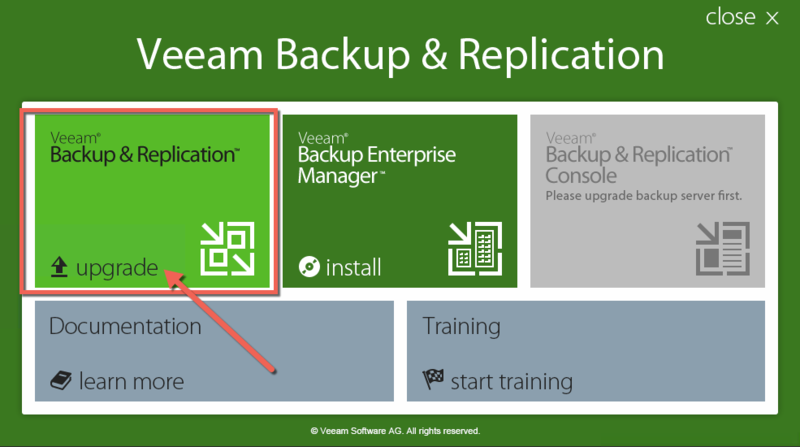 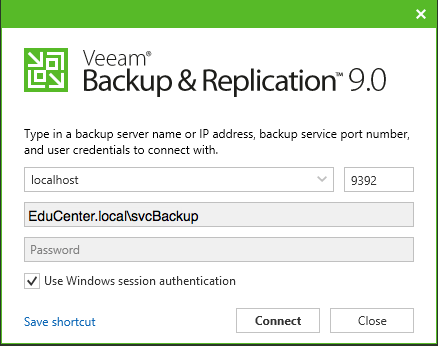 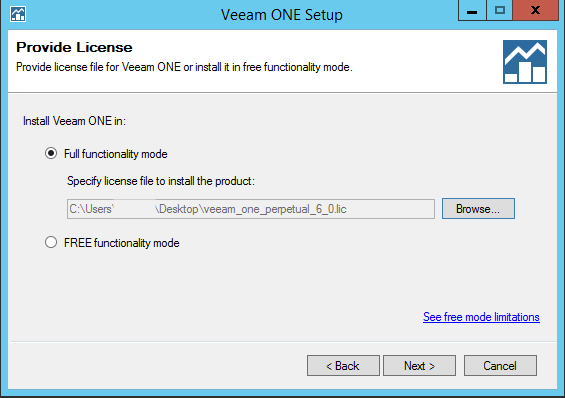 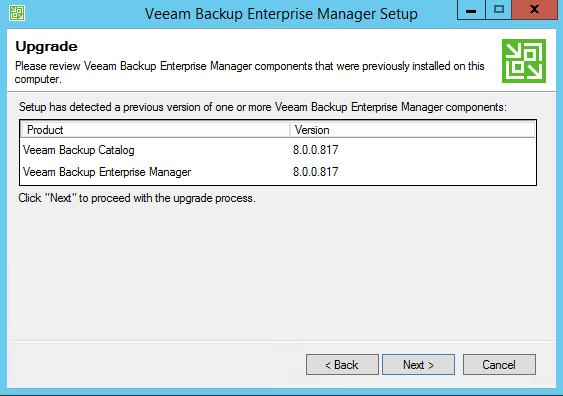 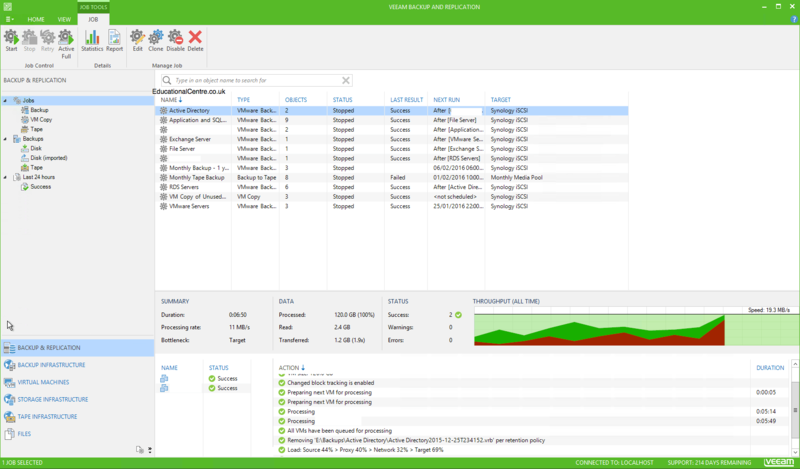 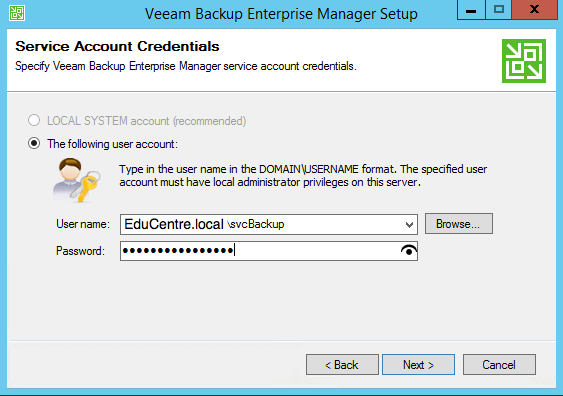 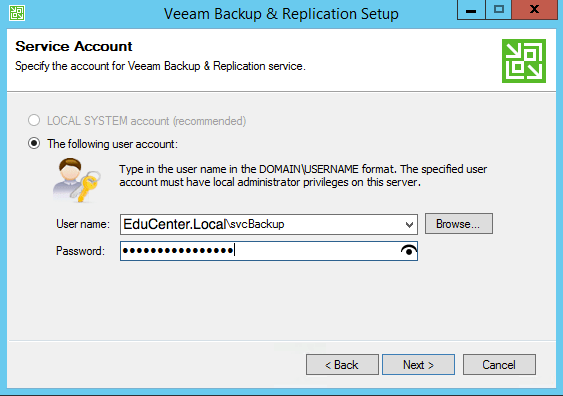 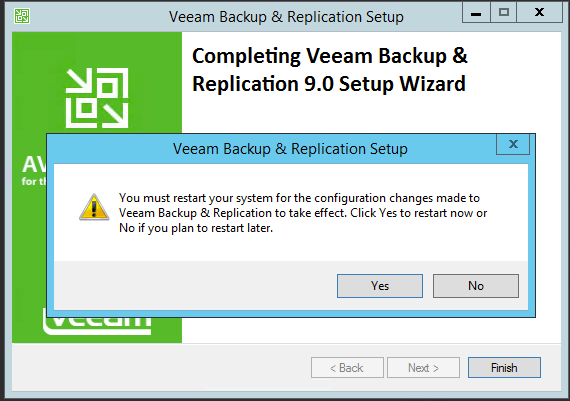 Remember to open up your Veeam Console after the upgrade to upgrade any necessary components such as Backup Proxy. 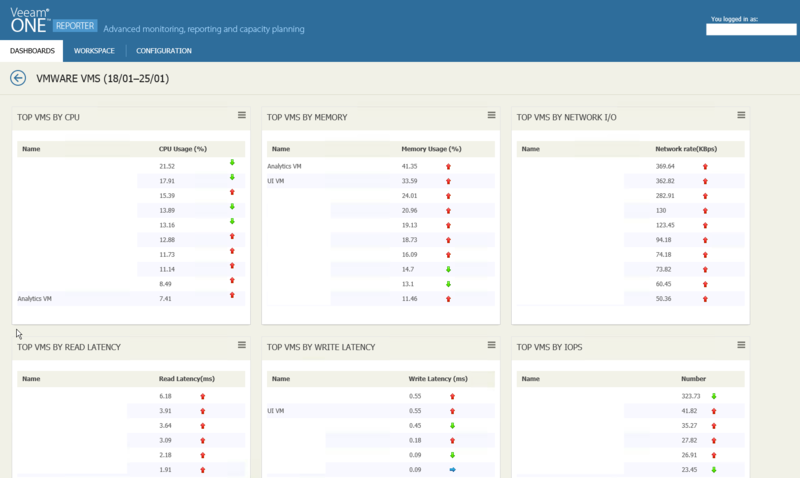 I’ve included some screenshots at the end of the New Interface!